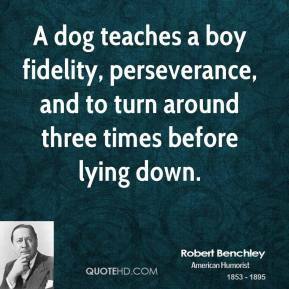 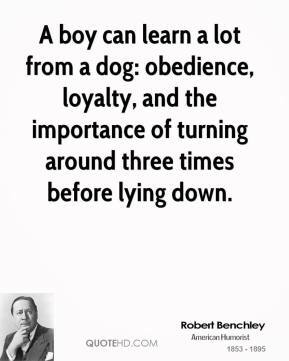 A boy can learn a lot from a dog: obedience, loyalty, and the importance of turning around three times before lying down. 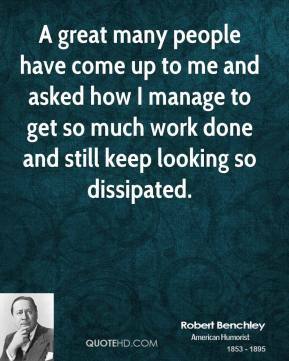 A great many people have come up to me and asked how I manage to get so much work done and still keep looking so dissipated. 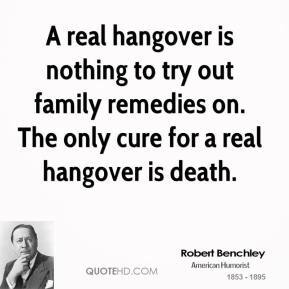 A real hangover is nothing to try out family remedies on. 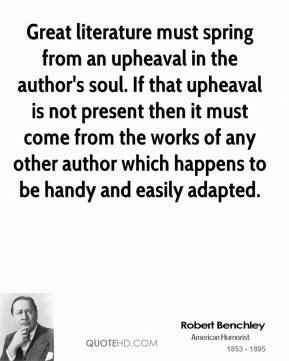 The only cure for a real hangover is death. 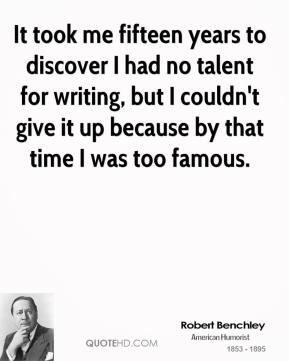 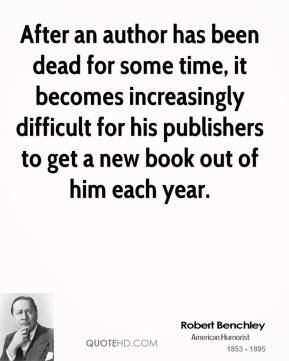 After an author has been dead for some time, it becomes increasingly difficult for his publishers to get a new book out of him each year. 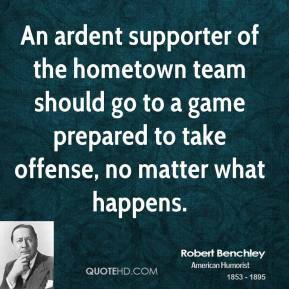 An ardent supporter of the hometown team should go to a game prepared to take offense, no matter what happens. 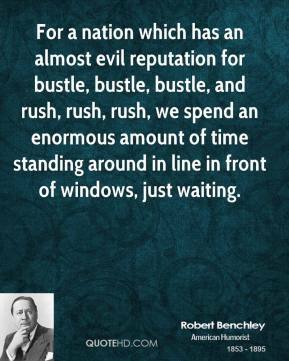 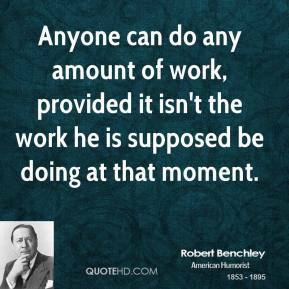 Anyone can do any amount of work, provided it isn't the work he is supposed be doing at that moment. 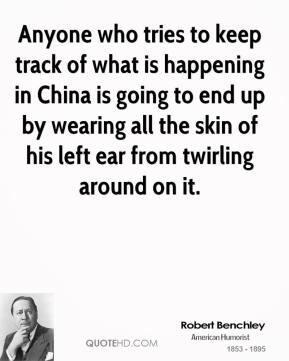 Anyone who tries to keep track of what is happening in China is going to end up by wearing all the skin of his left ear from twirling around on it. 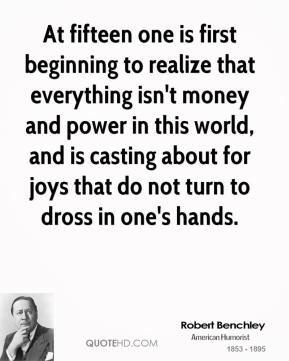 At fifteen one is first beginning to realize that everything isn't money and power in this world, and is casting about for joys that do not turn to dross in one's hands. 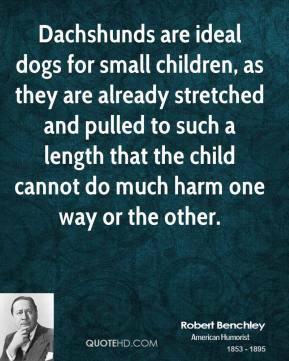 Dachshunds are ideal dogs for small children, as they are already stretched and pulled to such a length that the child cannot do much harm one way or the other. 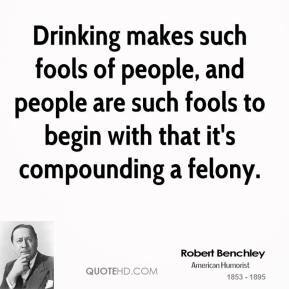 Drinking makes such fools of people, and people are such fools to begin with that it's compounding a felony. 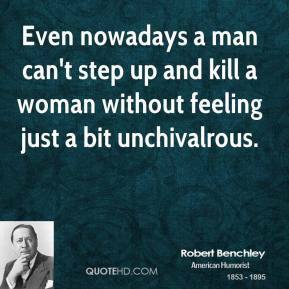 Even nowadays a man can't step up and kill a woman without feeling just a bit unchivalrous. 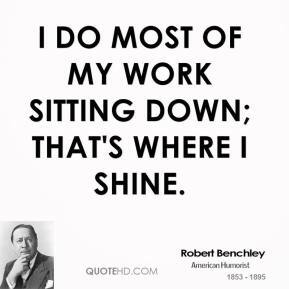 I do most of my work sitting down; that's where I shine. 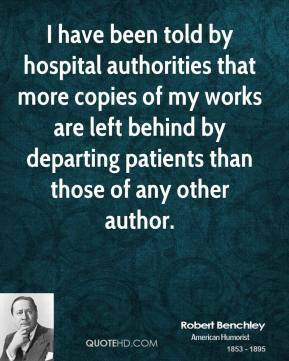 I have been told by hospital authorities that more copies of my works are left behind by departing patients than those of any other author. 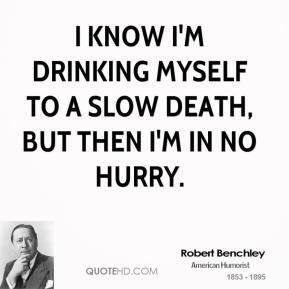 I know I'm drinking myself to a slow death, but then I'm in no hurry. 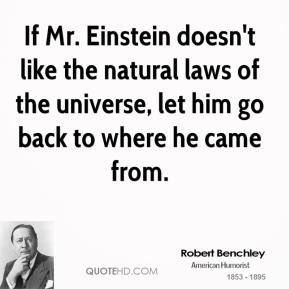 If Mr. Einstein doesn't like the natural laws of the universe, let him go back to where he came from. In America there are two classes of travel - first class, and with children. 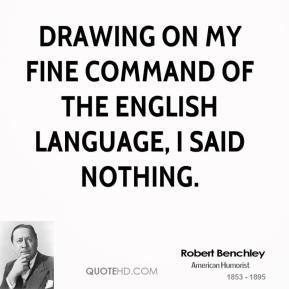 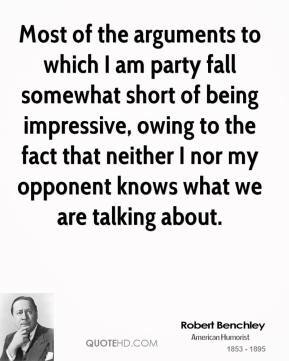 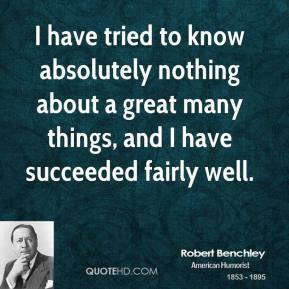 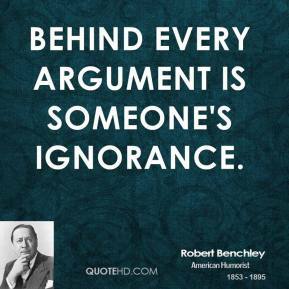 Most of the arguments to which I am party fall somewhat short of being impressive, owing to the fact that neither I nor my opponent knows what we are talking about. 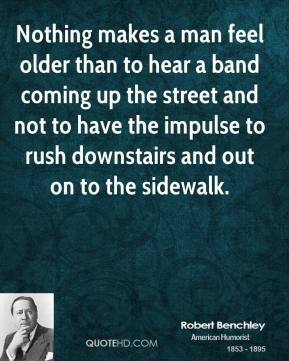 Nothing makes a man feel older than to hear a band coming up the street and not to have the impulse to rush downstairs and out on to the sidewalk.